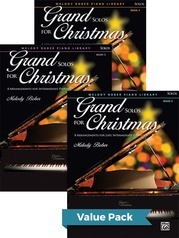 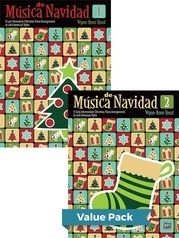 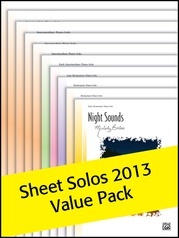 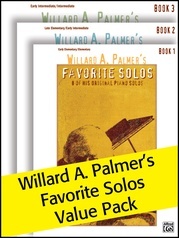 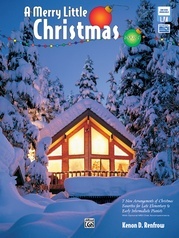 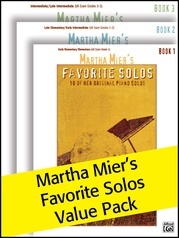 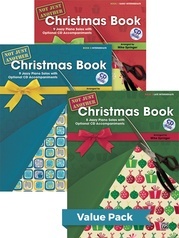 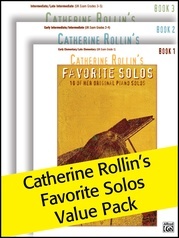 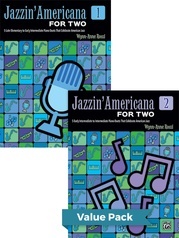 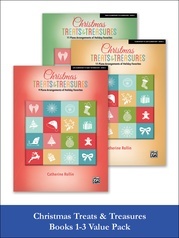 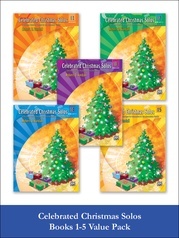 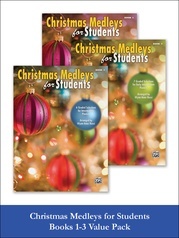 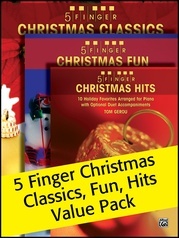 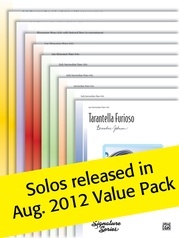 This Value Pack includes Christmas Solos for Students Books 1,2, and 3. 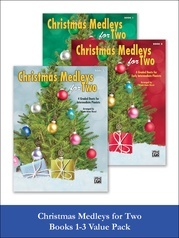 It includes holiday favorites for everyone. 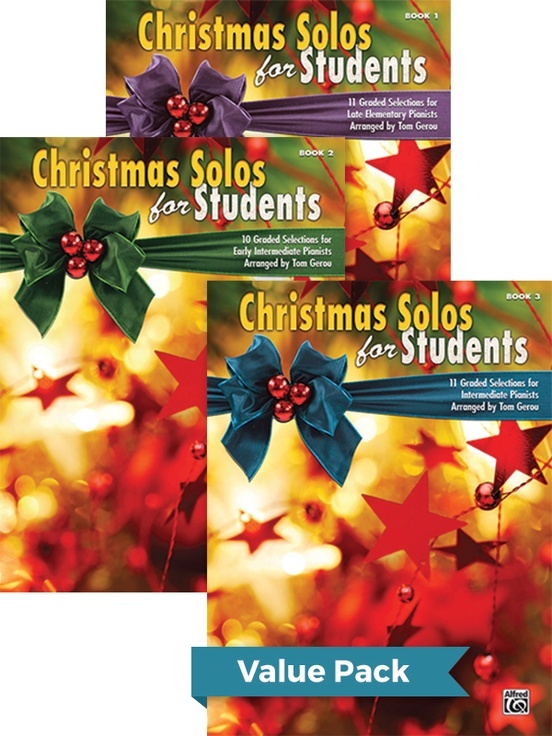 Carefully graded for students of all ages, the "for Students" series contains accessible arrangements at three different levels: Late Elementary, Early Intermediate, and Intermediate. 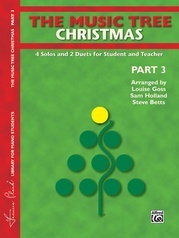 Gerou's fresh-sounding style is sure to bring out the holiday spirit in any student!